Crashes with motorcycles are not rare events – particularly among some beginning riders. Did you know that one out of every five motorcycle crashes are shown to result in head or neck injuries? Negligent drivers cause skilled motorcyclist to crash causing head trauma to the biker. 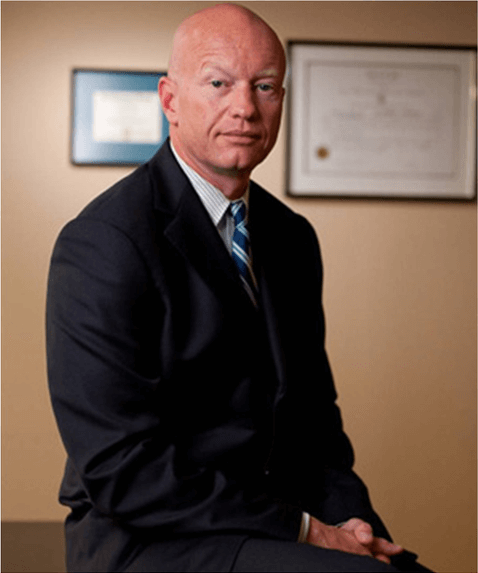 You need the legal help provided by experienced Rhode Island Motorcycle Accident Lawyer S. Joshua Macktaz to determine who is liable for the motorbike crash! Some crash analysis of motorcycle accidents show that head and neck injuries account for a great majority of fatalities to motorcyclists. Research with motorcycles also shows that, with few exceptions, the proper wearing of an approved head helmet reduces head and neck injuries. 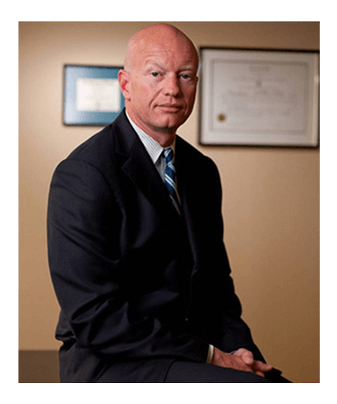 Local Rhode Island Motorcycle Injury Lawyer Macktaz will examine your rights and determine the liability. Some riders do not wear helmets because they think helmets will limit their view to the sides. Others wear helmets only on long trips or when riding at high speeds. An approved helmet lets you see as far to the sides as necessary. A study of more than 900 motorcycle crashes, where 40% of the riders wore helmets, did not find even one case in which a helmet kept a rider from spotting danger. Most crashes happen on short trips (less than five miles long), just a few minutes after starting out. Most riders are riding slower than 30 mph when a crash occurs. At these speeds, helmets can cut both the number and the severity of head injuries by half. No matter what the speed, helmeted riders are three times more likely to survive head injuries than those not wearing helmets at the time of the crash. Almost every single motorcycle injury accident ends up in injury so the damages experienced can be extensive. 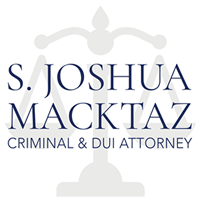 If you or someone you love has been involved in a motorcycle accident you need the experience and knowledge of S. Joshua Macktaz, Rhode Island Motorcycle Accident Lawyer to investigate your case to the fullest. Do you know what the motorcycle accident statistics are? A motorcycle accident injury is extremely dangerous because of the lack of protection the motorcycle drivers have. A large number of motorcycle accidents will result in death or serious injury. In fact, 2006 figures from the National Highway Transportation Safety Administration detail 4,810 motorcyclists died from accident traumas and over 88,000 more suffered injury from motorcycle accidents in the year as well. It can be extremely difficult to know exactly what happened after a motorcycle accident. Many contributing factors play a role in an accident. A person does not always have access to the resources that a motorcycle accident lawyer would have to investigate and determine the liable parties. Even in instances where an individual has the proper resources to carry out a motorcycle accident investigation, a motorcycle accident attorney has a unique and specialized understanding of Rhode Island motorcycle accident laws to benefit the individual effectively and successfully. Motorcyclists are especially susceptible to being overlooked by other drivers because of their size. Laws governing motorcycles and motorcycle accidents are varied and complex. If you find yourself involved in a motorcycle accident, it is a good idea to contact an attorney with experience in this area. An experienced motorcycle accident attorney like Attorney Macktaz will be able to advise each individual properly, in addition to making sure that the rights of each individual are not violated. Motorcycle accident statistics show that almost every single motorcycle catastrophe ends up in injury so the damages and costs involved can be extensive. 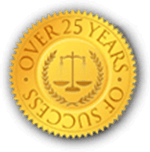 After being involved in a vehicle collision, you should contact an attorney to get the legal guidance you require. We can guide you through the complex process after a motorcycle accident. You should also consult a physician to get help with any discomfort you are experiencing as a result of the incident. If you have been in a motorcycle accident, call Rhode Island Motorcycle Accident Attorney Macktaz today at 401-861-1155.